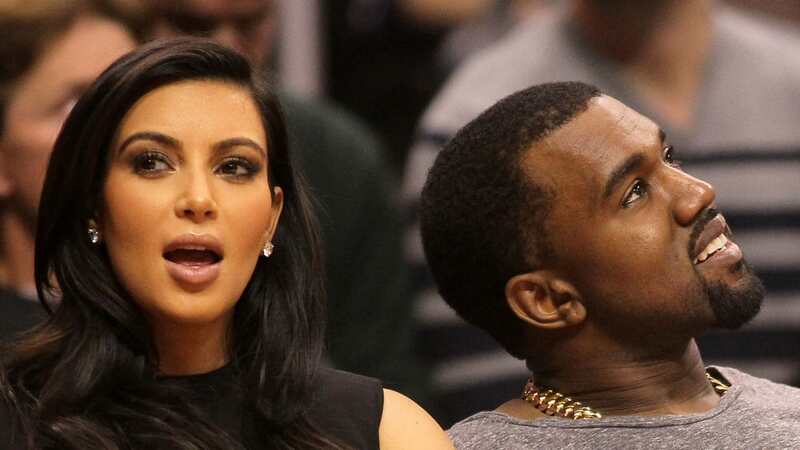 KUWK: Kim Kardashian And Kanye West Already Have Many Names In Mind For Baby No. 4! 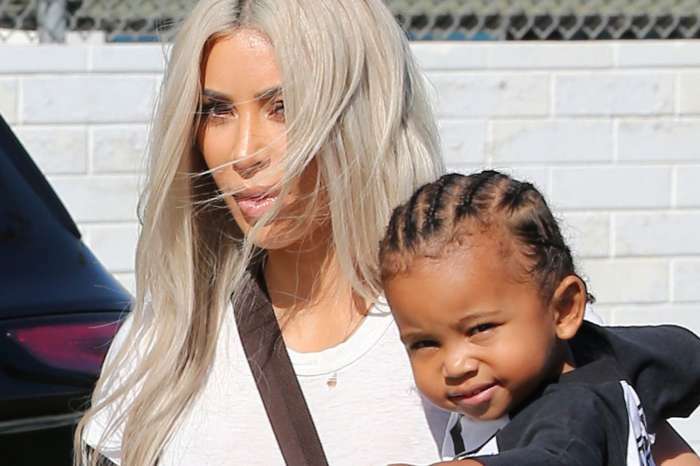 Kim Kardashian and her hubby, rapper Kanye West, are very excited to welcome baby number four to their family and according to an insider report, they already have a list of potential names! As fans of KUWK are well aware, the reality TV couple has reportedly decided to use their last embryo, a boy, and have their fourth child via a surrogate. That being said, one source tells HollywoodLife that they have thought of different meaningful names for their second son. But how will they pick one? Apparently, it’s still going to take a long time to choose the perfect moniker but they have been giving it a lot of thought. 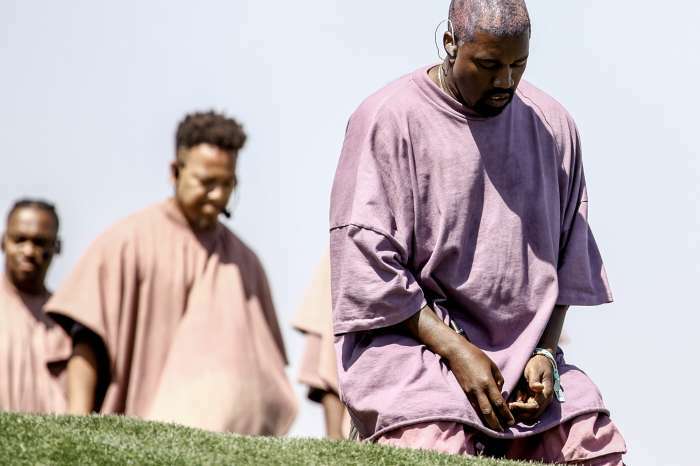 After all, it makes sense the name is yet to be decided since they haven’t even confirmed the many reports that another Kimye bundle of joy is on its way! As you know, Kim and Kanye are already the proud parents of 5 year old daughter North, 3 year old son Saint and 11 month old daughter Chicago! The insider went on to tell the news outlet that both Kim and Kanye are fans of big families, which is why bringing another baby into the world was not a difficult decision for them. Lindsay Lohan Talks Her New MTV Show And Lisa Vanderpump: "I Wanted To Take Control Of My Life"